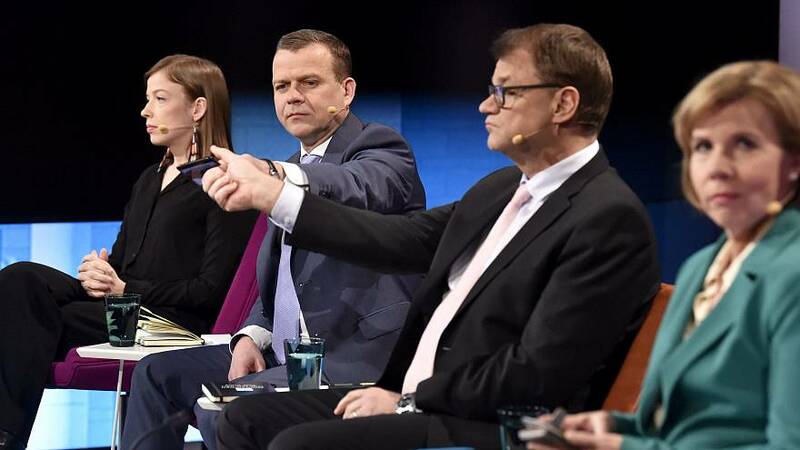 Climate change is set to play a major factor in Finland’s general election on Sunday, experts have told Euronews. It is likely to be the first time in Europe that global warming has played so heavily on the minds of voters. But climate is not the only issue for Finns to be concerned about. An ageing population means healthcare and welfare reforms are on the agenda too. Here's our handy explainer on everything you need to know and understand ahead of the parliamentary poll.